The Stars Foundation™, are a 501 (c) 3 organization based out of Nashville, TN. The Stars Foundation™ has been committed to help alleviate poverty and improve the lives of children and displaced youth for over 15 years. 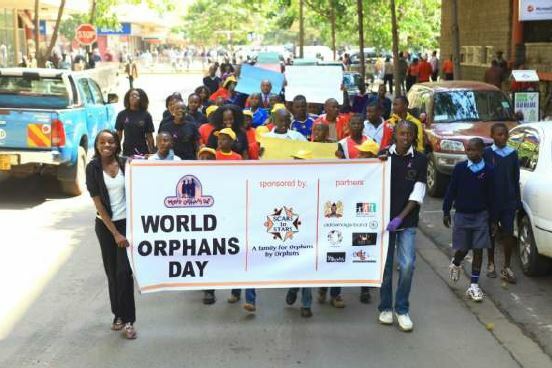 In 2009, we launched the first World Orphans Day™ event and are the only trademarked World Orphans Day™. Each Second Monday in November, participating organizations and governmental agencies observe the day as a way to bring awareness to the plight of 153 million youth around the world who live in impoverished lives due to their circumstances. Over 60 countries have reported observance of the day, and 450 Mayors in Uganda alone have proclaimed the day. This year, World Orphans Day™ is November 13th, and we are anticipating millions of people in churches, as well as civic organizations to join us in providing resources to the hurting orphans and displaced children. Sexually exploited and child labor youth will be targeted recipients of funding as well. We partner with well respected global organizations including SOS Villages, US FUND for UNICEF, YWAM, Save the Children, and Samaritan’s Feet. The Stars Foundation™ has distributed over $89,000,000.00 in goods in kind to organizations around the world. Domestically, we have been honored to provide goods to Disabled Veterans through DAV, estimated at 1.3 million dollars. 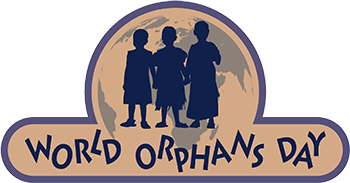 As the Founder of World Orphans Day™, I am asking you to join us this year in promoting the event as well as raising funds to help us send monies to the many orphanages seeking our assistance. 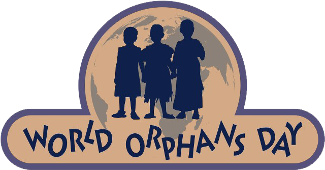 Click on the World Orphans Day link below in the Join Our World Changers Team section. We are excited about bringing World Orphans Day™ onto American college campuses which will generate the social media promotion that is so greatly needed. We appreciate your consideration of this request!! Event organizers, please complete the form below, if you would like to be involved in World Orphans Day™ this upcoming year. We will be able to list photos and videos from each organization on www.thestarsfoundation.net after the events. Please feel free to post videos to You Tube to talk about the date of November 13, as World Orphans Day™ and the event you are holding. We are seeking events starting in May, through summer all the way up to November 13. We would like each event to carry a banner to showcase the date, and your organization name if possible, as many of our international events have done in the past. Thank you for being willing to make a difference in a whole orphanage or village. Your impact will be immeasurable! JOIN OUR WORLD CHANGERS TEAM TODAY!!! Interested Clubs, Groups, Classes, and Schools, please fill out the blanks and Select your Orphanage. For a list of orphanages, please contact us by phone or email. complementary 3 day - 2-night travel voucher stay at one of our supporting sponsor hotels. Complimentary Travel Certificate, please contact Erica Cotter personally by email.